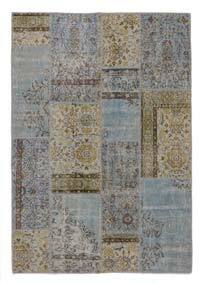 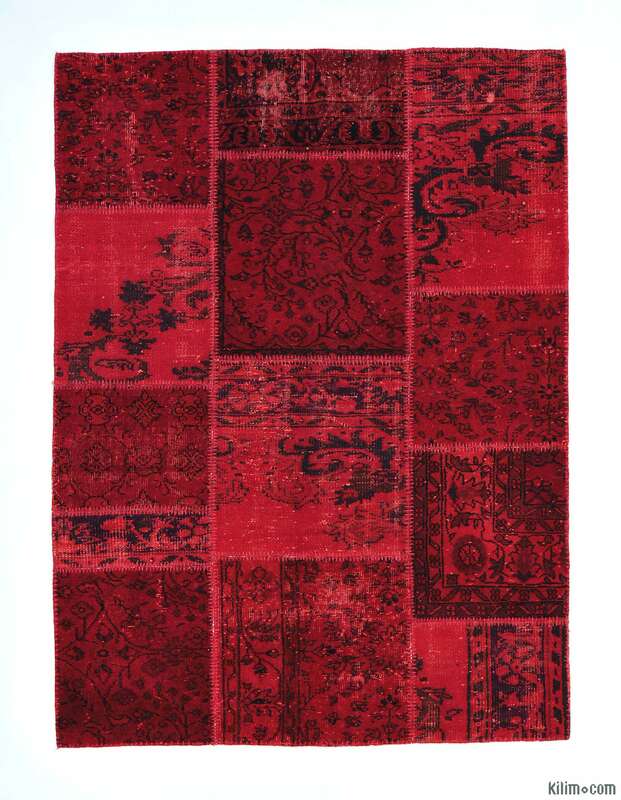 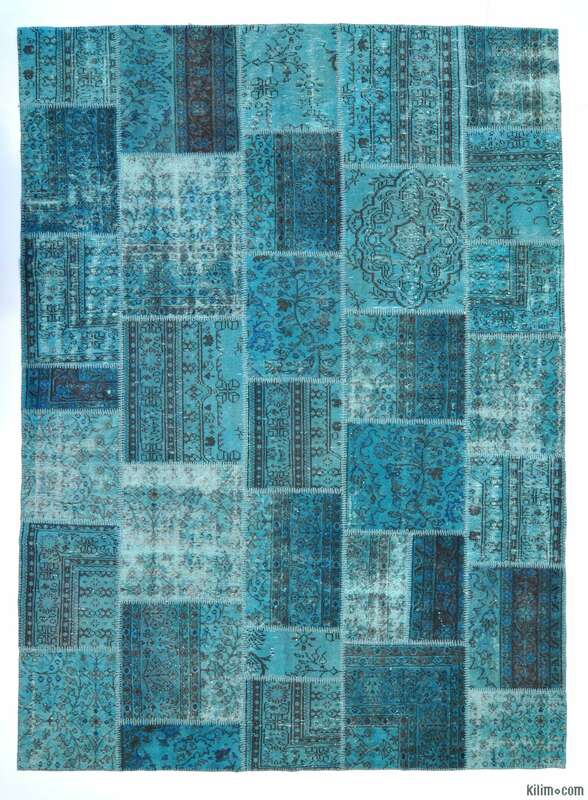 If you want a specific size patchwork rug that we do not have in stock, we can custom make it in colors that you select from our over-dyed rug swatch, featuring vintage Turkish pile rugs. 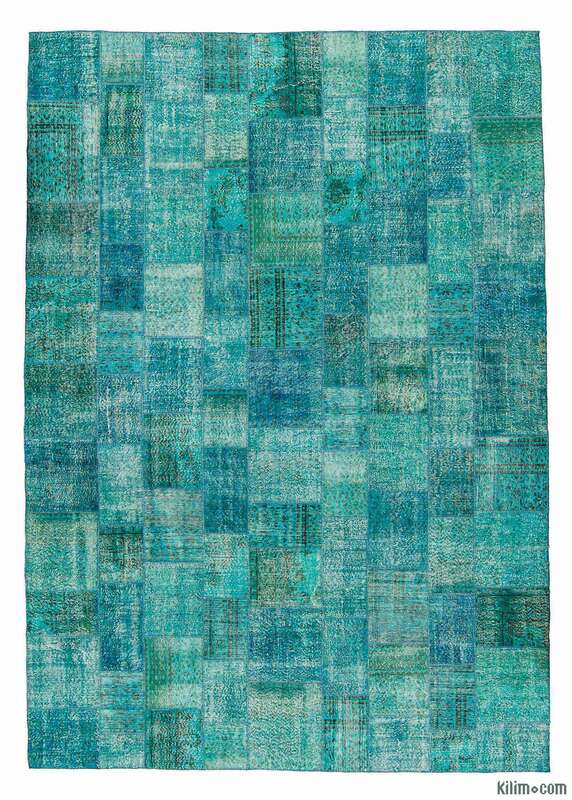 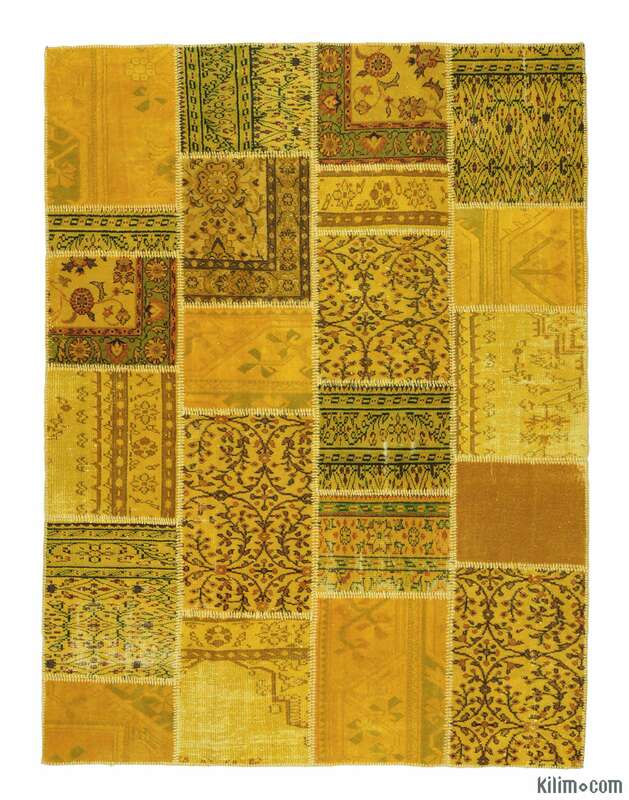 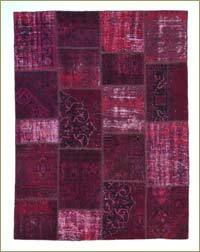 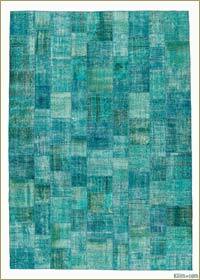 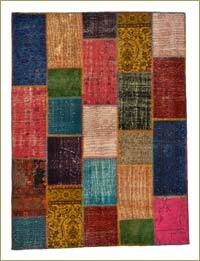 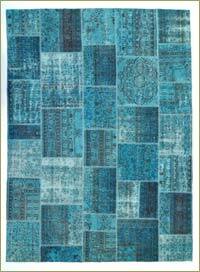 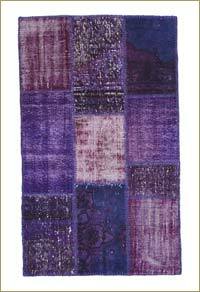 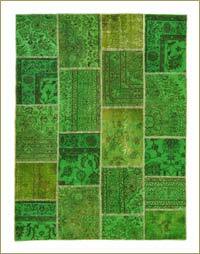 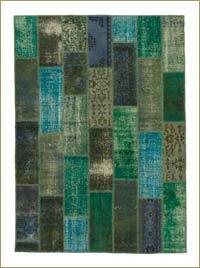 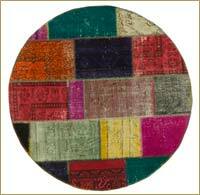 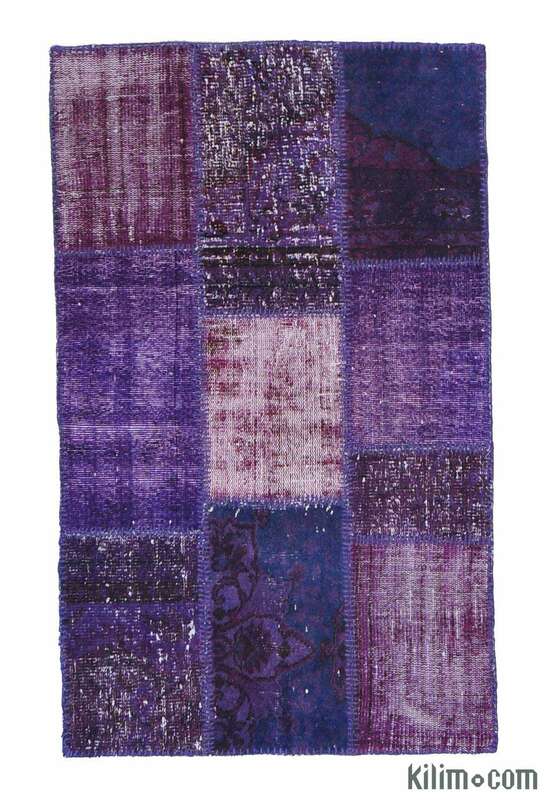 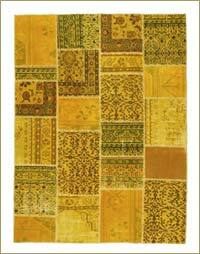 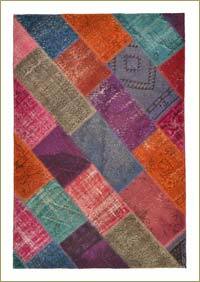 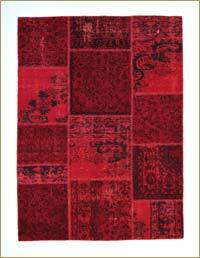 Here are some design ideas from our collection to start designing your perfect patchwork rug. 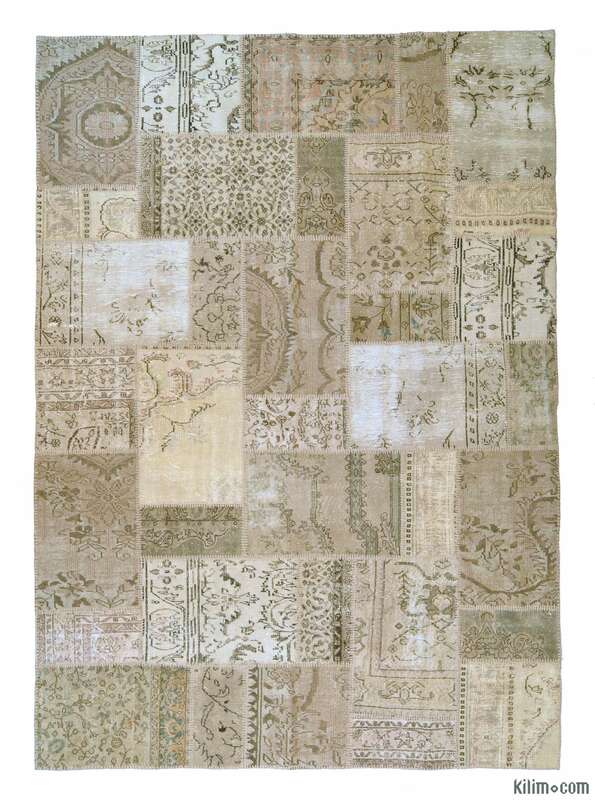 You can also browse our online collection and fill the custom rug form to send us your requirements. 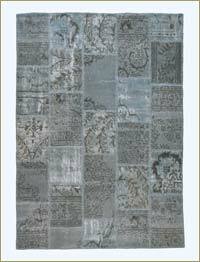 We will send you a quote and information on timing.